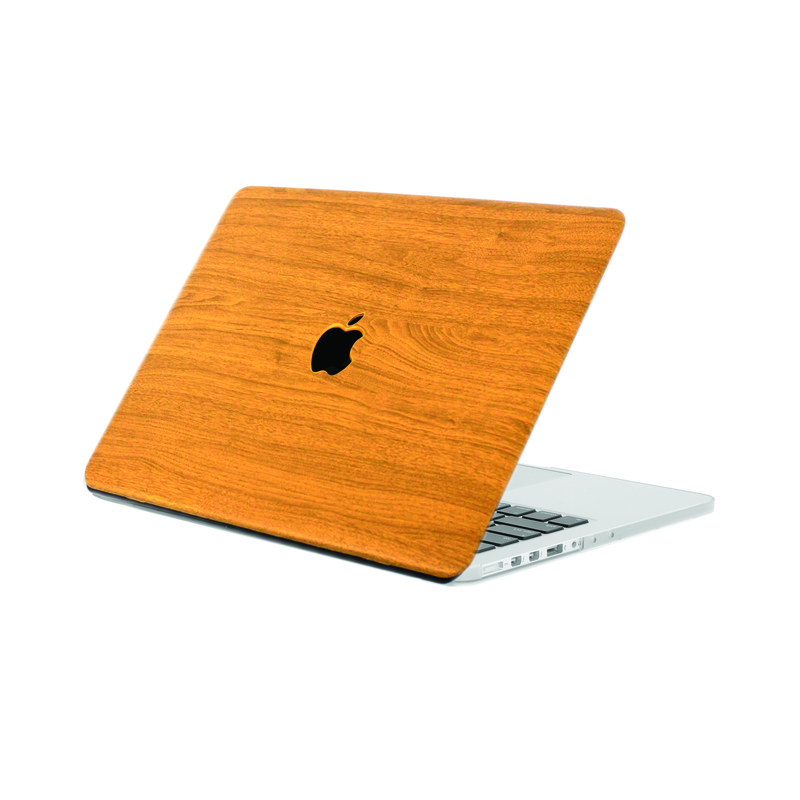 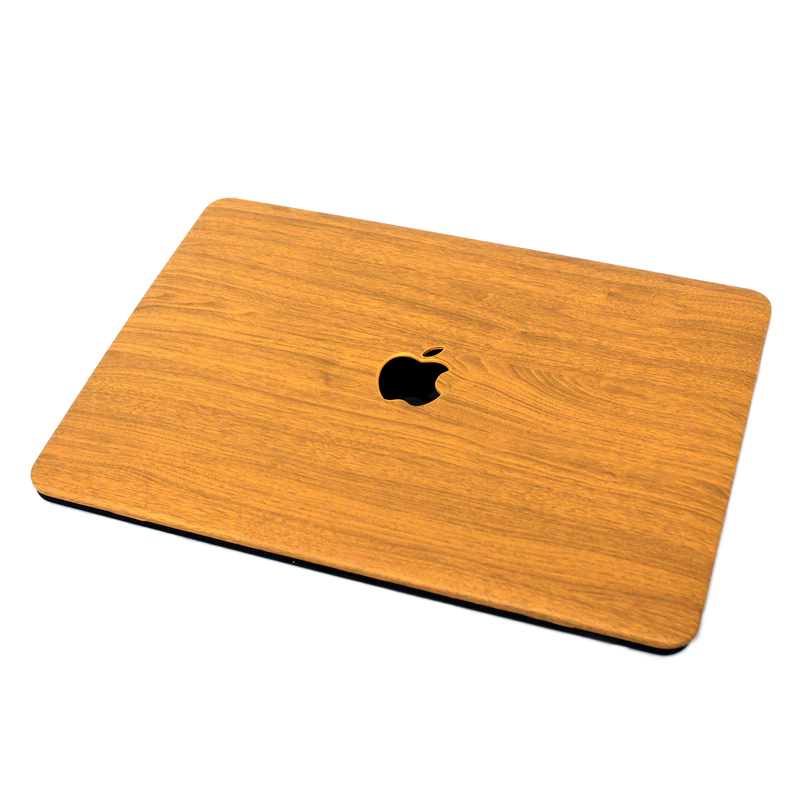 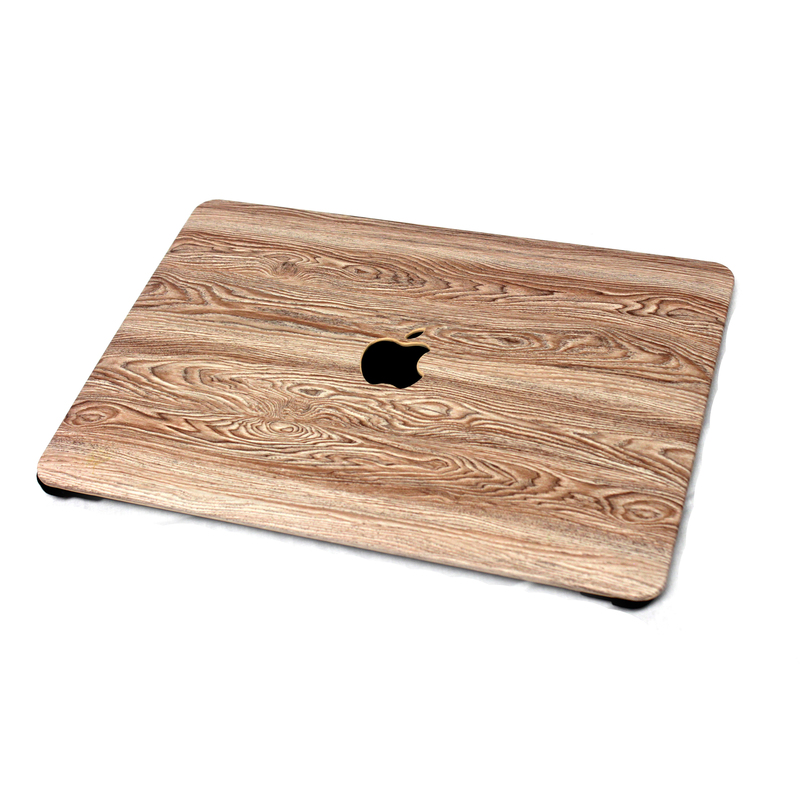 PLEASE READ: This MacBook Case Cover Only fits Apple MacBook Pro 13″ with CD Drive A1278. 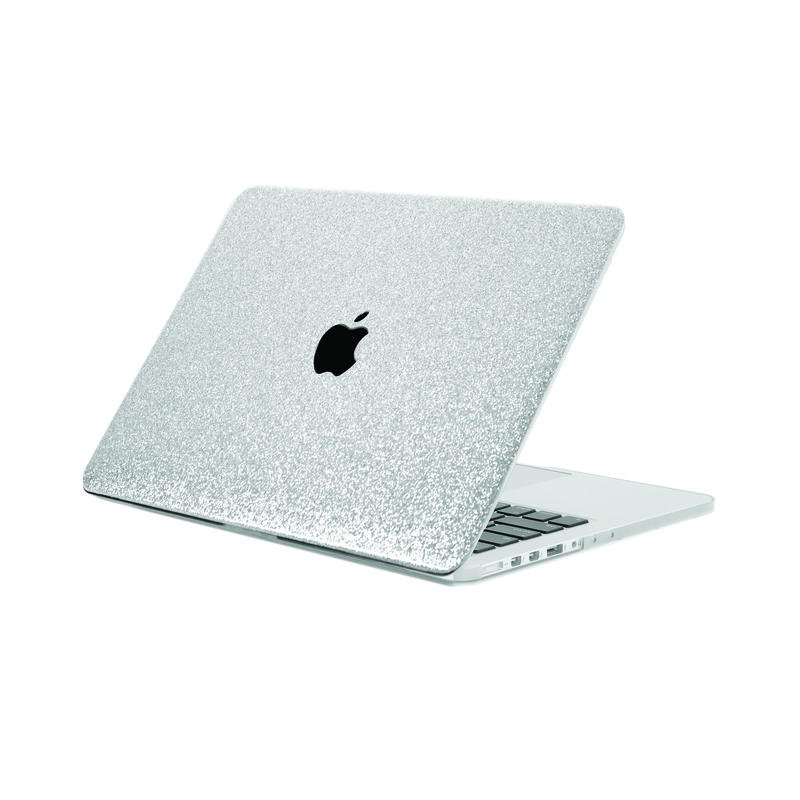 Please check the model number (A1XXX) at the bottom of your MacBook to determine the compatibility. 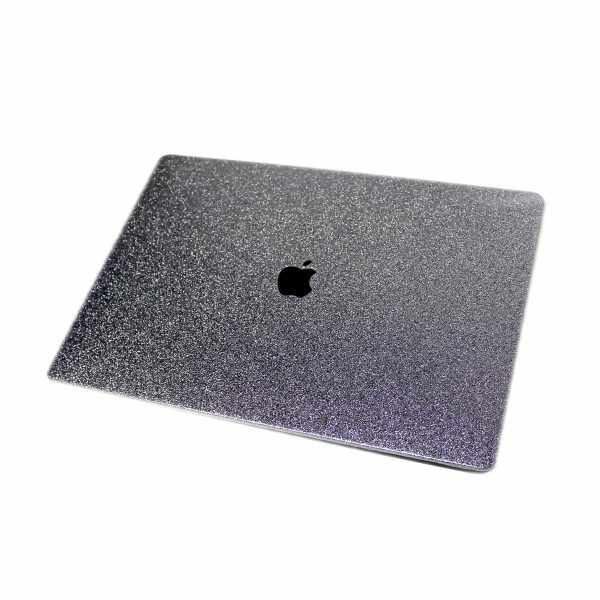 This MacBook Pro 13 inch case cover (A1278) has a unique cut out design. 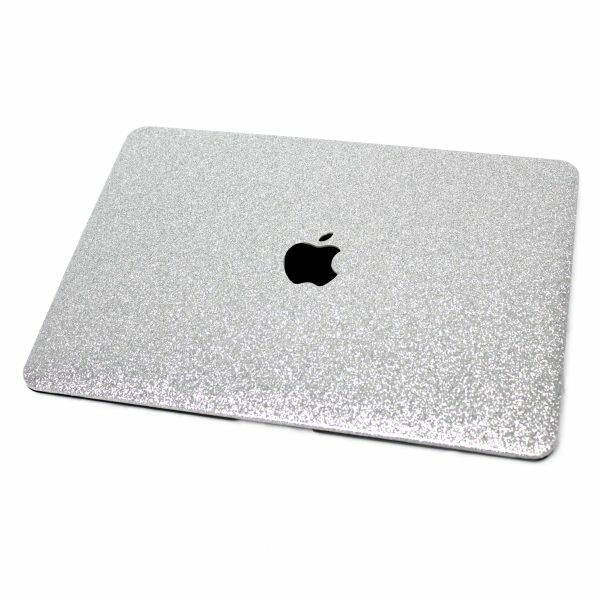 It allows Full Access to ALL Ports and Features. Snap on Design, Easy to Take it On and Off. 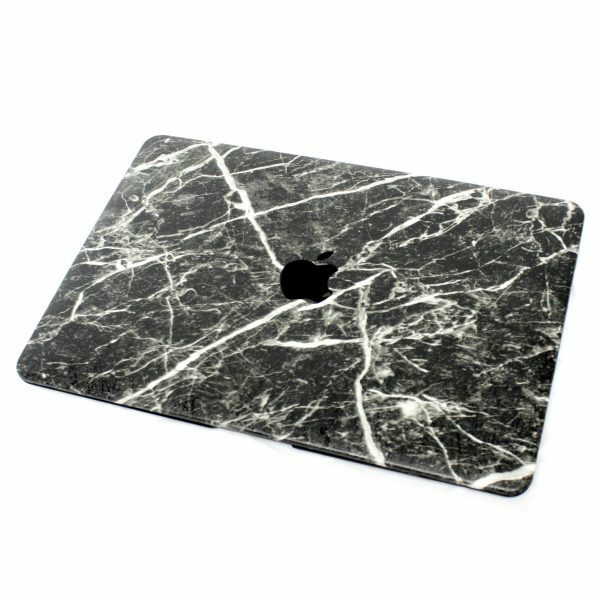 4 Rubberized Feet keeps your Mac Pro 13 Laptop Notebook Stable and Secure. This Mac Pro 13 case cover contains a layer of Rubber Oil Paint for a Smooth Rubberized Exterior Texture – Prevent Fingerprints, Slipping, Scratches, Drops, Dirt, Smudges, Liquid and Other Damages. 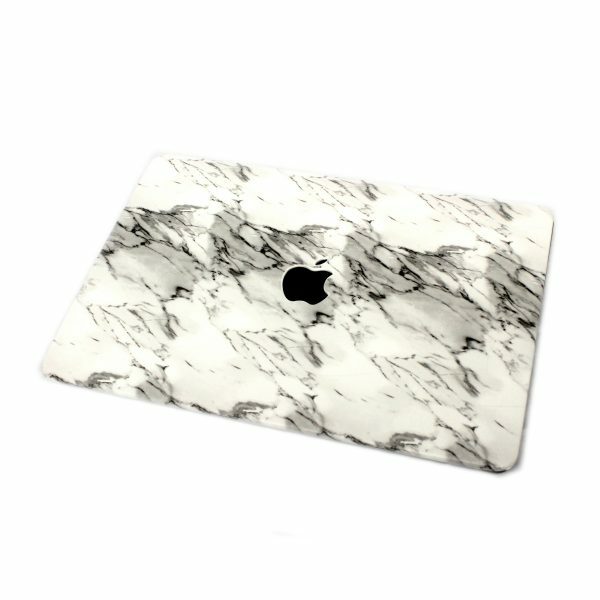 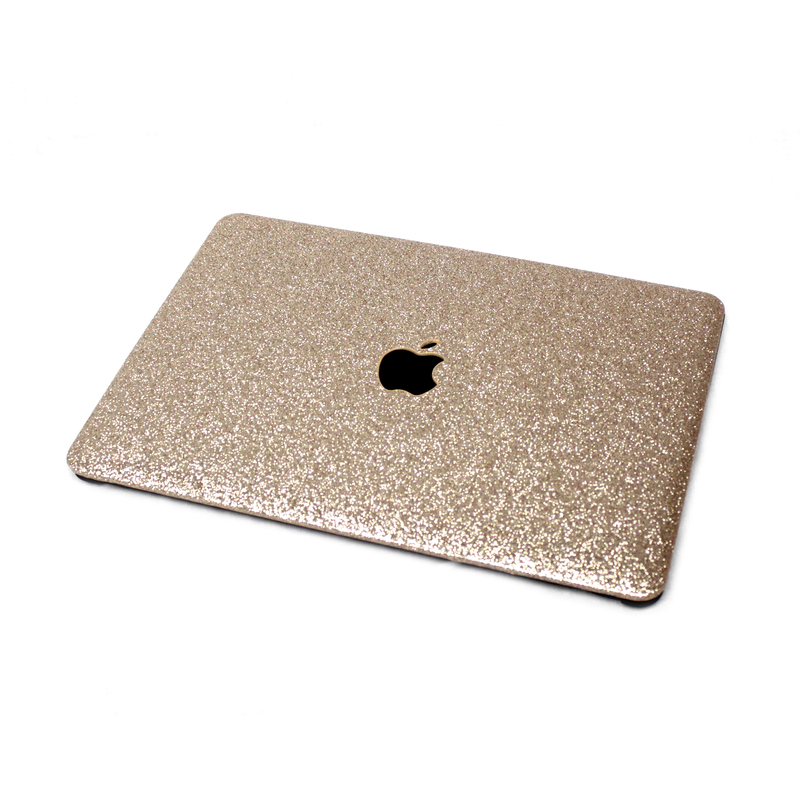 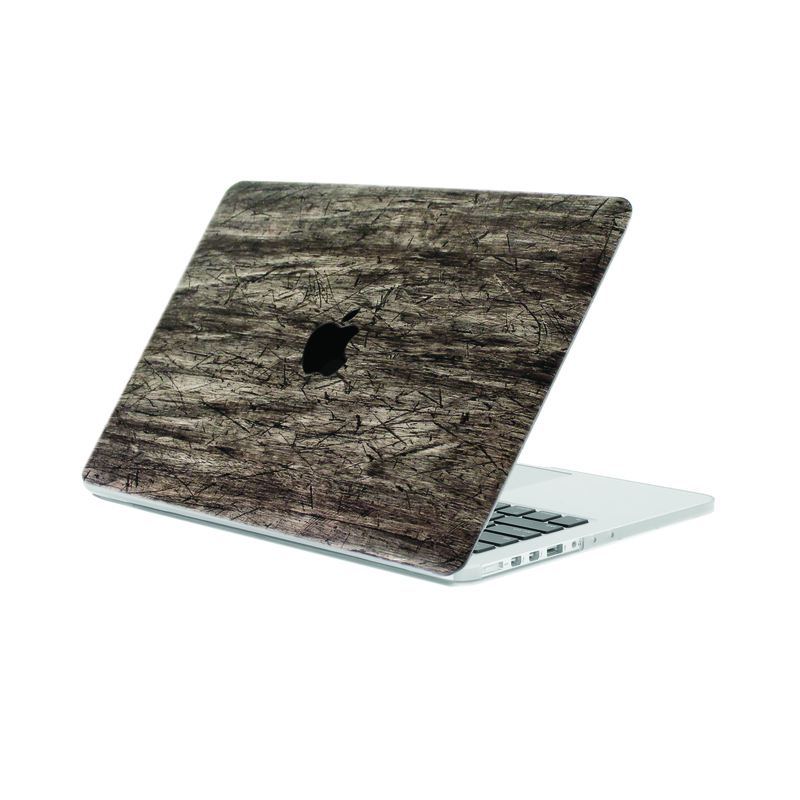 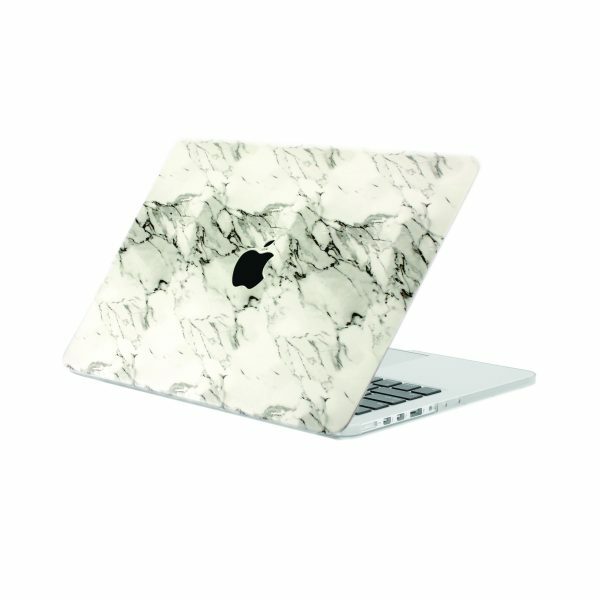 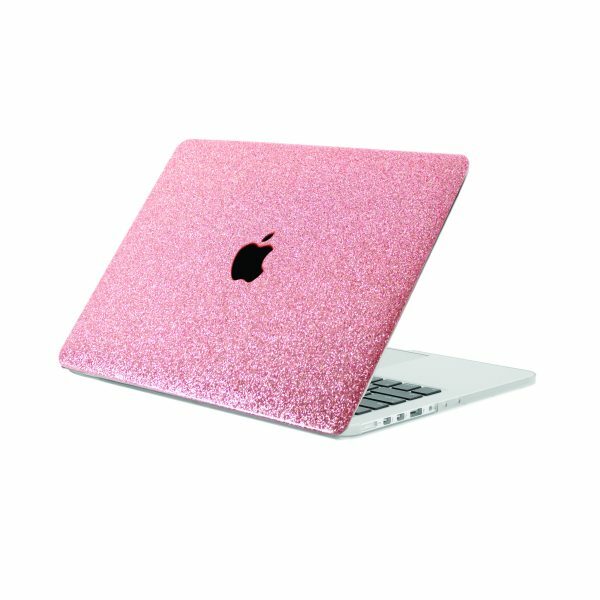 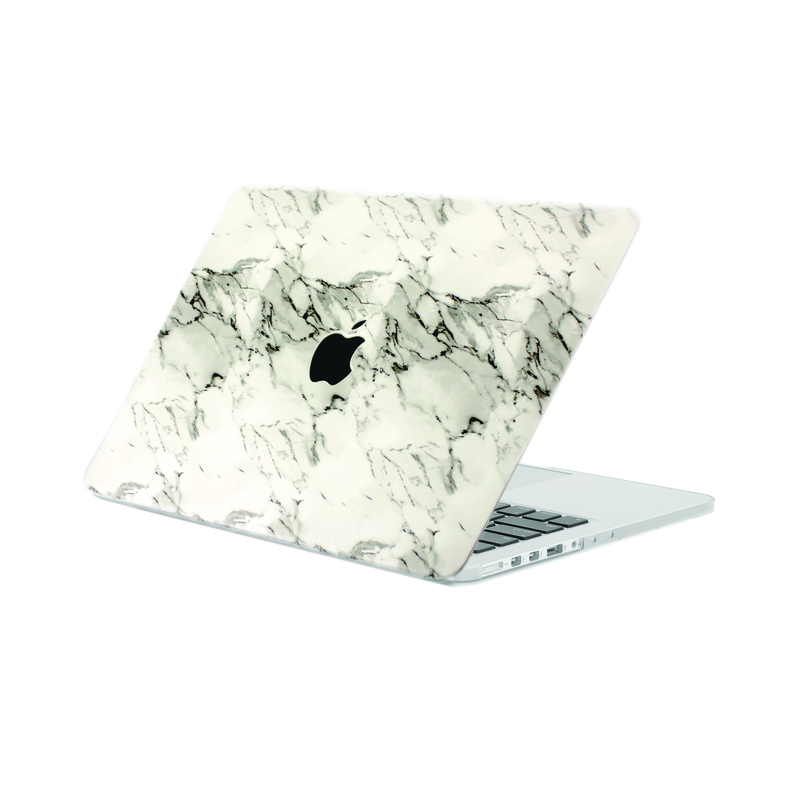 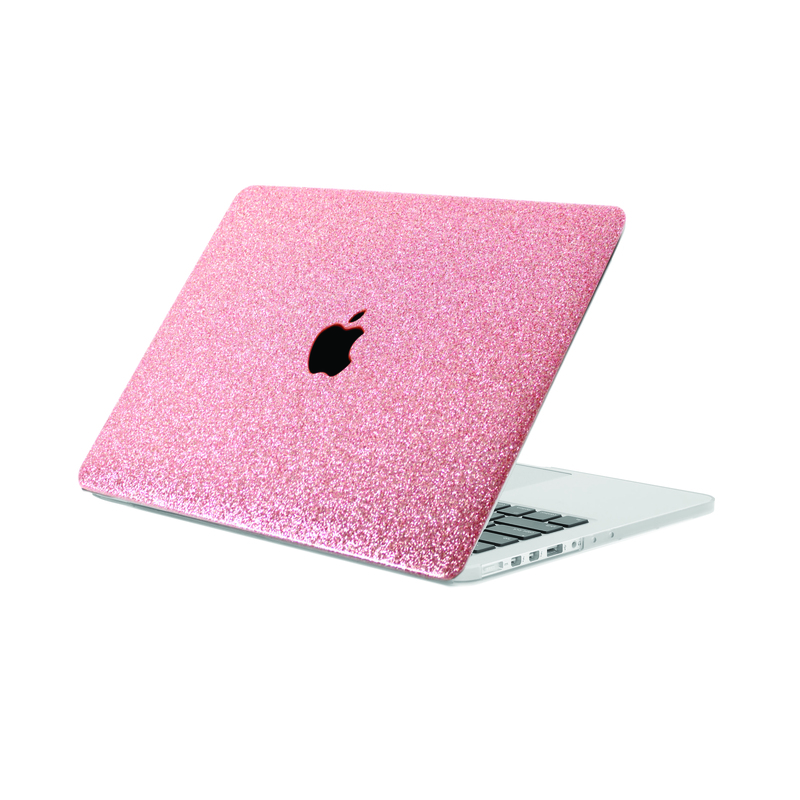 The EmbraceCase MacBook Hard-Shell Cases embellish your Mac while giving you the best protection in the best possible way! If your MacBook Pro 13” Laptop/Notebook is your Life Saver, then it’s time to get some life insurance! Protect your notebook with a Durable Mac Pro 13 Inch Laptop Hard Case Cover specifically designed for Apple MacBook Pro 13 with CD Drive A1278 notebook. 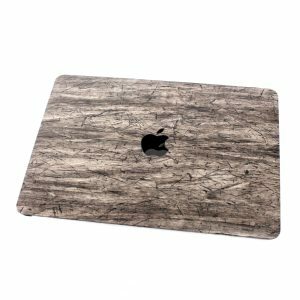 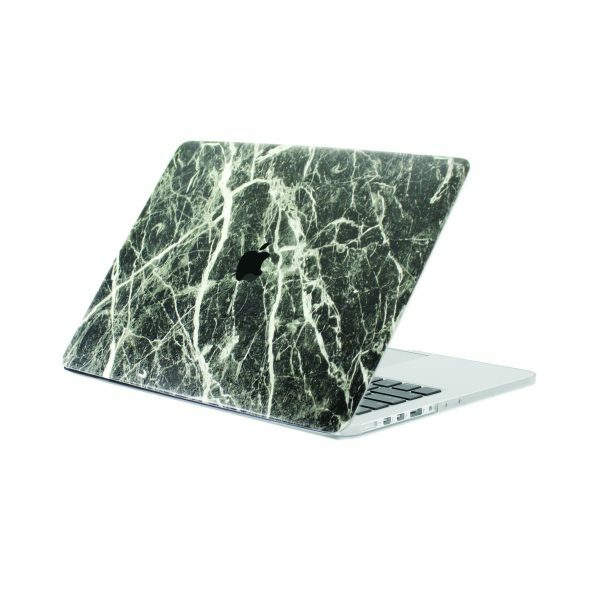 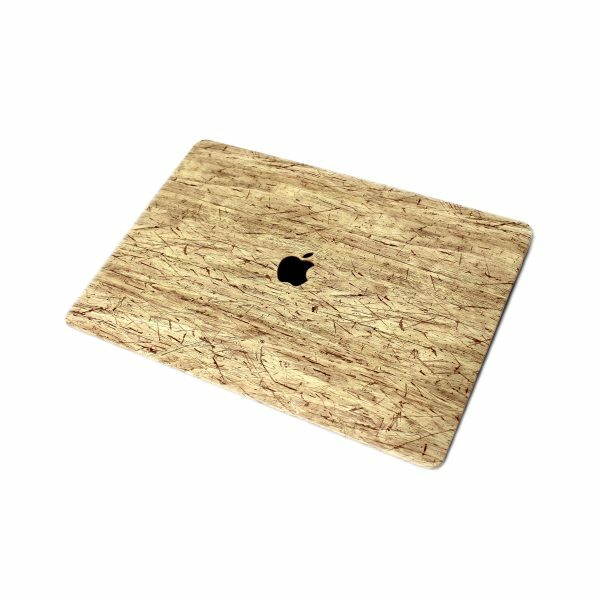 Simply snap your MacBook into this two-piece hard shell and you will never have to worry about dirt, scratches, or smudges damaging your expensive Mac Pro 13 Inch laptop. 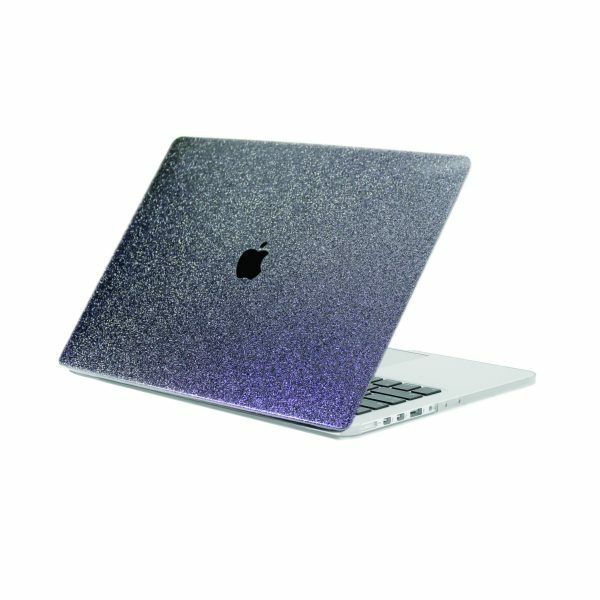 Unique cut out design – Apple Logo Shines through the MacBook shell case cover, to fully compliment our beautiful and colorful MacBook case. 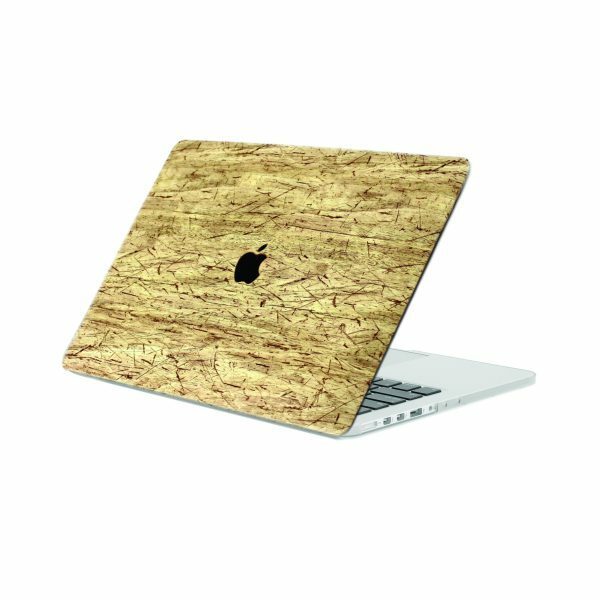 Solid, sturdy, strong hard shell case cover – Contains a layer of rubber oil paint for a smooth rubberized exterior texture – prevent fingerprints, slipping, scratches, drops, dirt, smudges and other damages.